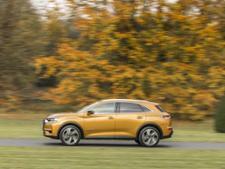 DS DS7 Crossback (2017-) new & used car review - Which? 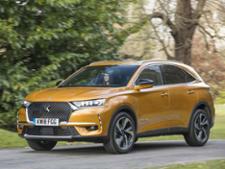 French car maker DS is making a bold statement with its DS 7 Crossback, which takes the brand into the territory of prestigious medium-size SUVs. 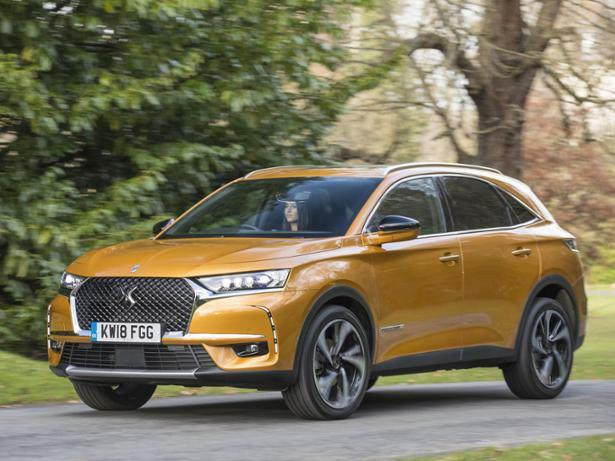 Can the DS 7 Crossback, launched in 2018, possibly compete with the likes of the Audi Q5 and Volvo XC60? 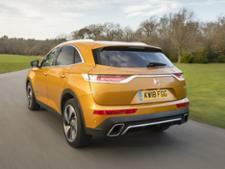 Read our full DS 7 Crossback review to find out.